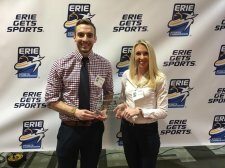 The Barber Beast on the Bay was awarded the 2016 Locally Managed Event of the Year award by the Erie Sports Commission. The Barber Beast on the Bay, which is in its fifth year, has become a staple of Erie's sports community. The event, which takes place annually in September, is a ten-mile obstacle course that makes its way through the heart of Presque Isle State Park and finishes at Waldameer and Water World. Last year, over 1,200 people participated with another 100 participating in the Barber Beast on the Bay's Adapted Course for those with disabilities. The Barber Beast on the Bay benefits the children and adults served by the Barber National Institute. 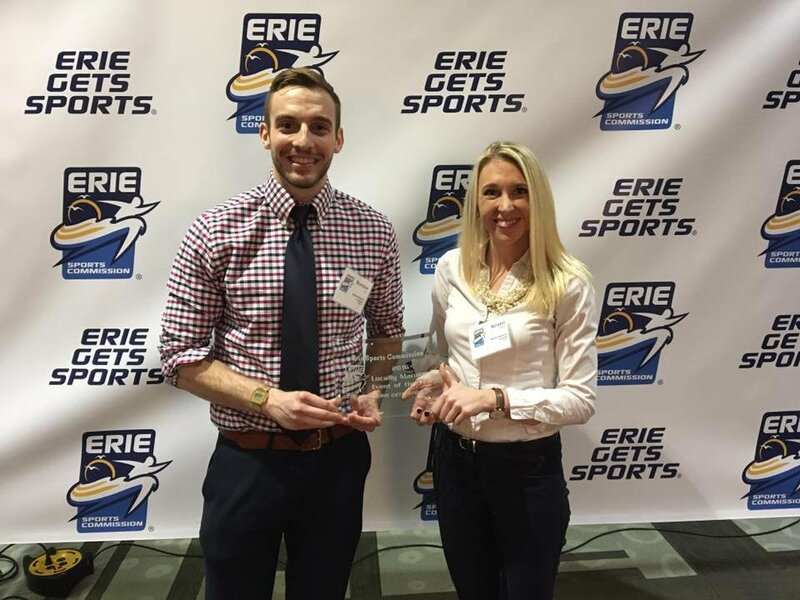 "It's an honor to receive this award from the Erie Sports Commission," said Kristin Blakely, events coordinator for the Barber National Institute. "We appreciate the recognition from the community and we will indubitably continue to provide a top-notch event that is inclusive of all people." This year's Barber Beast on the Bay takes place Saturday, September 9.